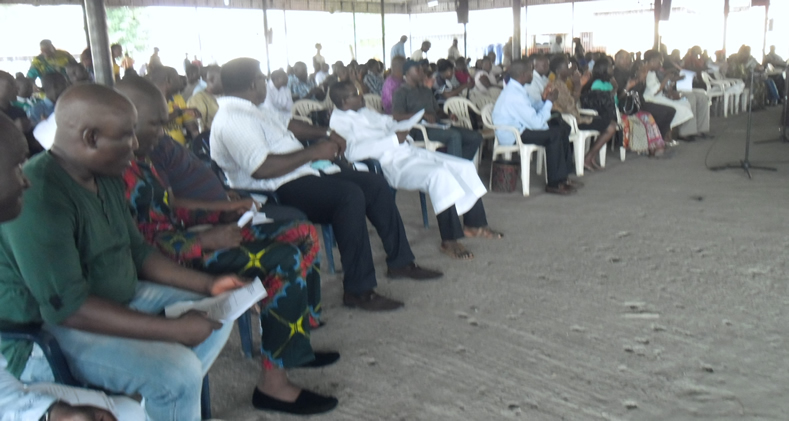 Saturday 17 May 2014 was another glorious and exciting time for the International Church of Christ, Nigeria as the churches all over Nigeria came together at the church facility at Surulere Lagos for the 2014 Annual General Conference. 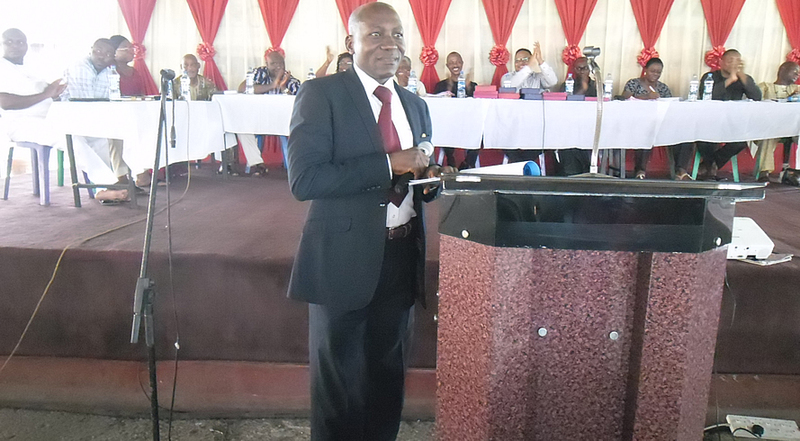 The conference which was graced by disciples all over the churches in Nigeria was declared open by the church’s Board of Trustee Chairman Mr. Ndubuisi Eke. 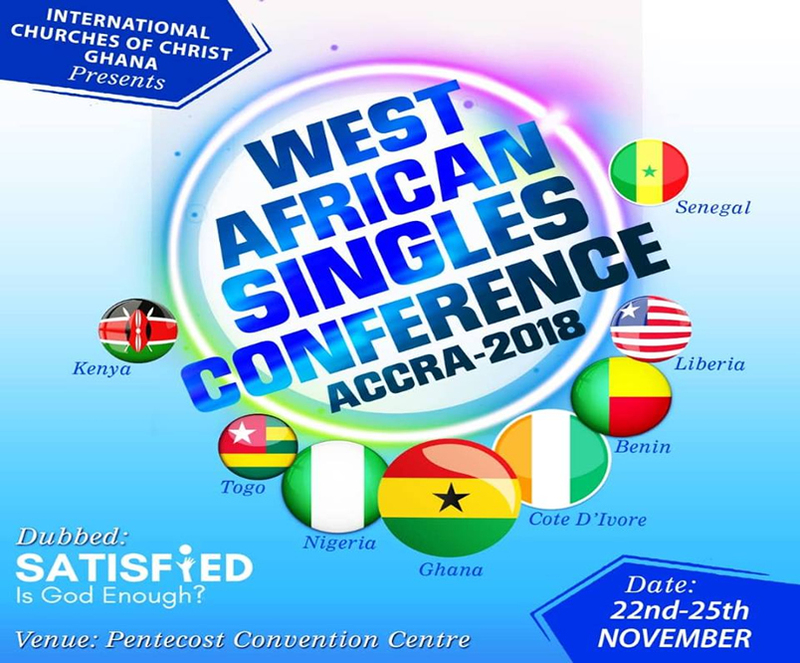 In his speech, the chairman welcomes everybody to this year conference and gave report on how the church has been operating both spiritually and financially from the last AGC till date. He further announced to the church that the church have now employed some staff who are still on internship and who will be supporting the church spiritually stating the reasons and urge disciple on increasing in giving. He also announced the resignation of four of his member from the church’s Board of Trustee. He also used the medium to announce the replacement for the resigned members. 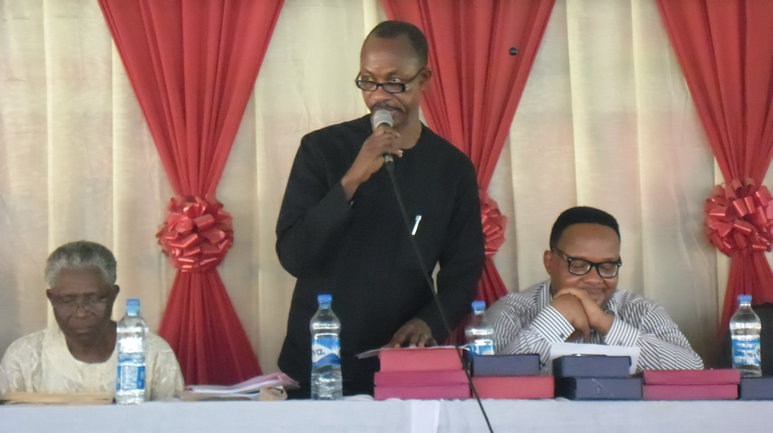 He also introduces the new external auditor for the church as the church agreed to have a new external auditor at the last AGC. 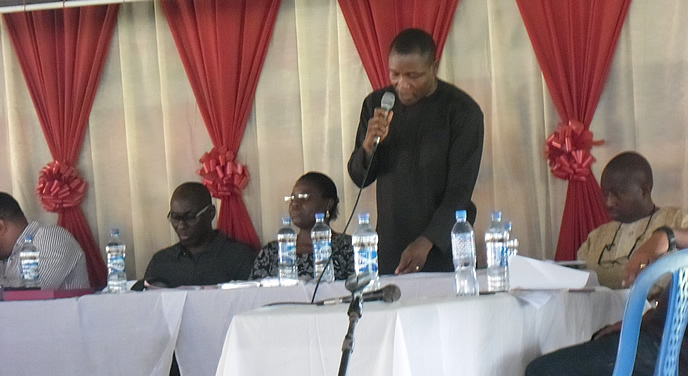 The church Administrator, Sam Onuoha, in his speech also gave the financial standing and report of the church for the last one year, analyzing both the expenses and income of the church. He furthermore urges disciples not to give up giving to God. The loudest cheer from disciples was reserved for the new external auditor, Gbolahan Oyegoke of the audit firm, Gbolahan Oyegoke and co, who gave a commendation to the church while delivering the financial standing of the church as the only church in Nigeria that have her financial statement online publicly. He expressed his amazement on how he search through the internet for over two hours looking for churches who have their financial statement online but found only one church which is International Church of Christ, Nigeria. 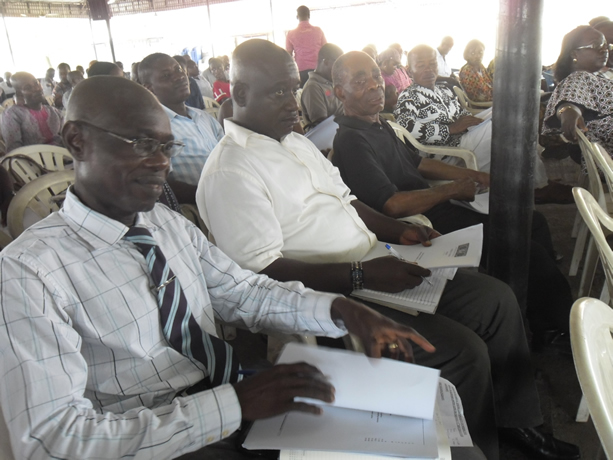 The conference was rounded up with questions and answers which gave the congregation the opportunity to contribute also. The conference which started by prayer was also ended by prayer afterward everybody was dismissed for great time of fellowship.